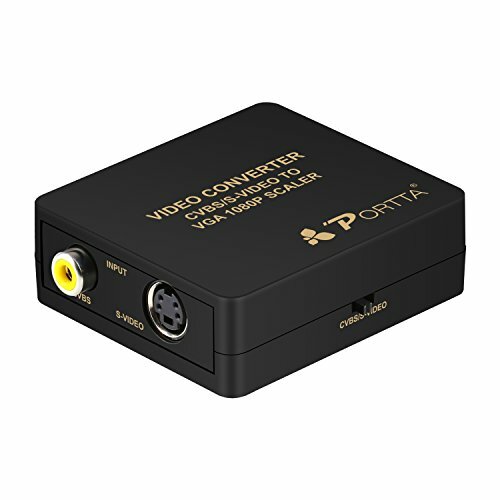 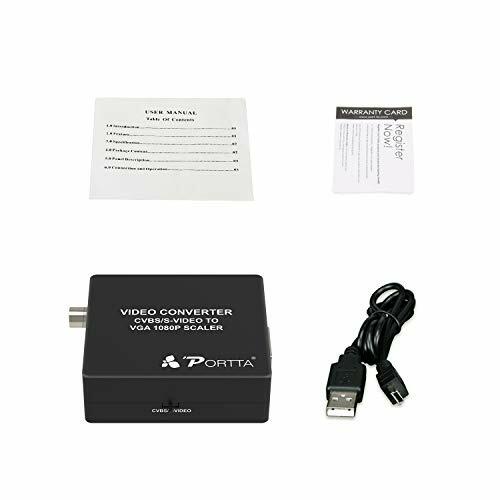 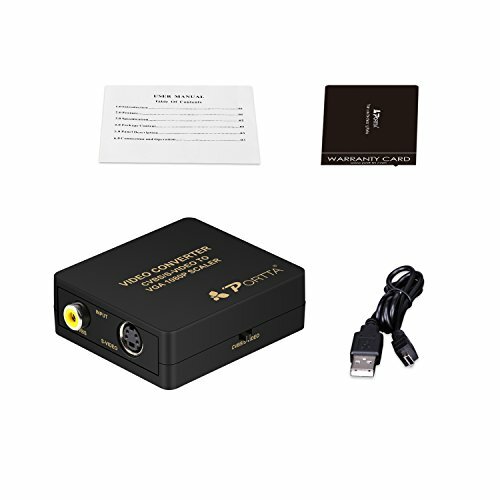 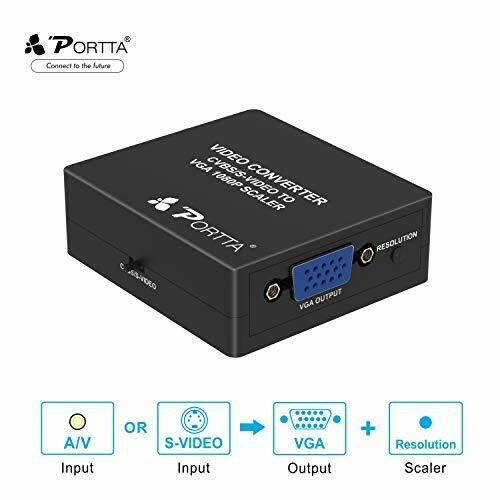 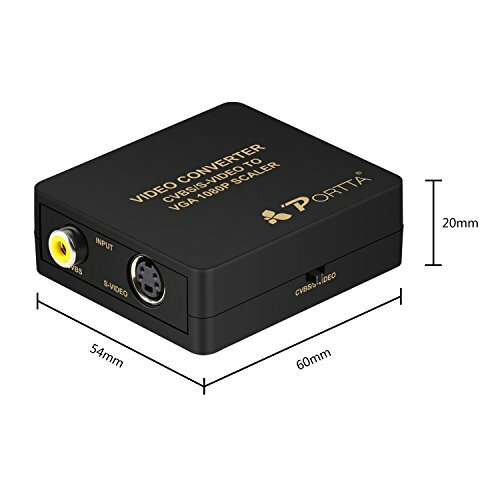 This product designed to convert CVBS or S-VIDEO signals to VGA out. 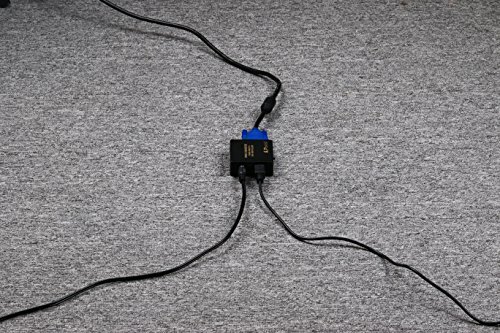 Storage Temperature: -10? to +80?